For those who donâ€™t know, Maldini, Vegas, D-Bridge and Fresh made up one of the most influential and much imitated D&B acts of the past 10 years â€“ Bad Company UK. Back in the closing stages of the last century this formidable production team re-wrote the rule book of Drum and Bass and created a sound which laid the path clear for many of the biggest acts in the scene today. 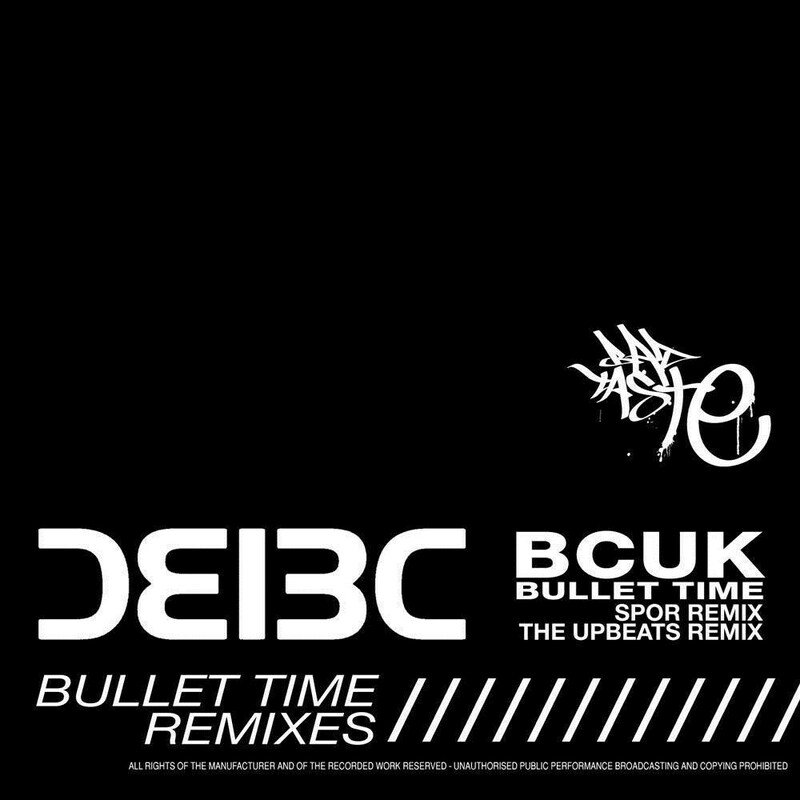 Originally released in 2003 â€˜Bullet Timeâ€™ was the lead track on the Bullet Time EP on BC Recordings. A little over 5 years since its original release Maldini, Vegas & D Bridge have passed their classic cut over to two acts who have both made a huge impact on the underground in the last 18 months â€“ Spor and The Upbeats.